Fleetwood once had a huge fishing industry, with boats landing their catch to be sold all over the UK. The industry is no longer what it once was, but commercial fishing does still continue from the dock, and there is still a healthy fish processing industry in the area. 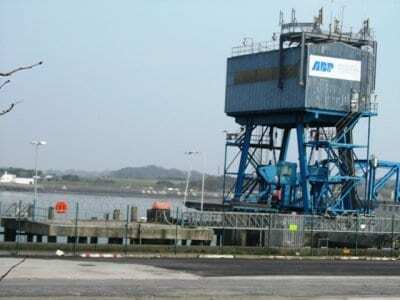 companies based there and several hundred people employed in processing shellfish and such like. Plans are being developed and finance streams sought for a new fish and food park for Fleetwood, which will enable the firms that are based in Sidings Road to expand and work in purpose built premises, and for the industry itself to grow and create employment which is even more long term for the area. 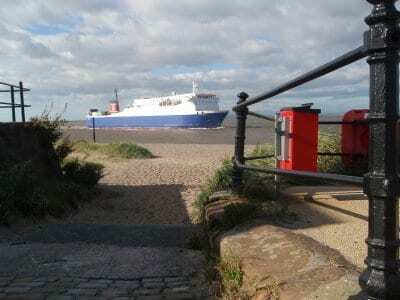 The last of the ferries sailed out of Fleetwood in 2010 – previously there had been a route to Ireland but it had become uneconomic to run and so the service moved to Heysham. In previous years the Isle of Man Steam Packet company have run day trip services across the water in the summer, which have been hugely popular.